Brembo are the leaders in performance brakes. 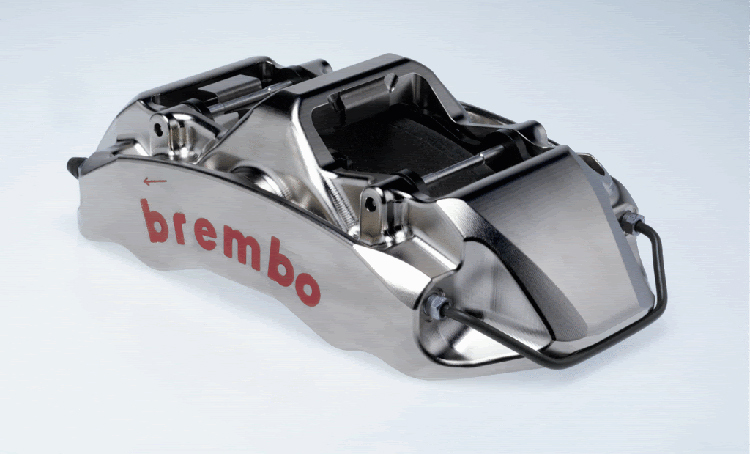 The upgraded brake discs, calipers and kits Brembo have developed with us, allow discerning Aston Martin V8 Vanatge owners to enhance their cars braking ability with drilled or slotted discs and performance calipers. We also offer the choice of either black, red, silver or yellow calipers.